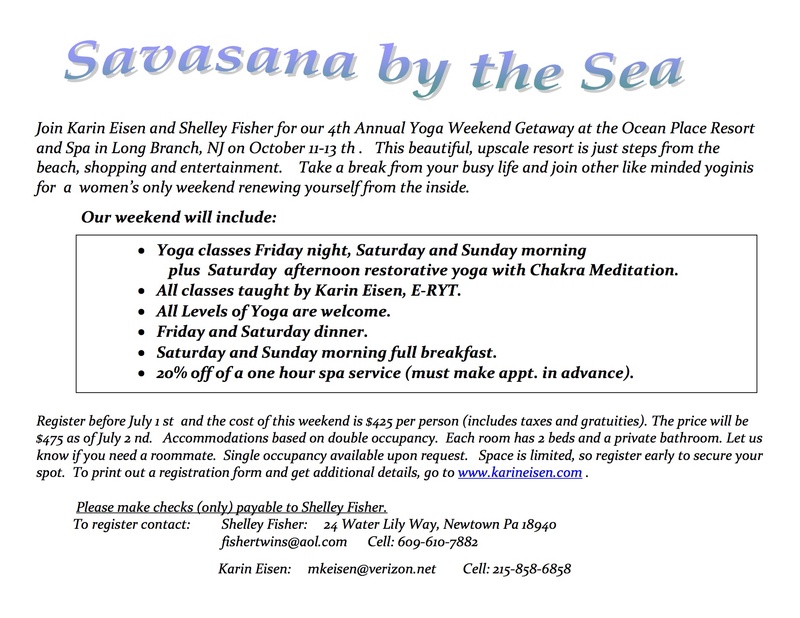 Check out this wonderful opportunity for a Yoga Retreat by the Sea hosted by my friend and fellow Yoga instructor Shelley Fisher! What a beautiful way to find some inner peace and attune with nature. 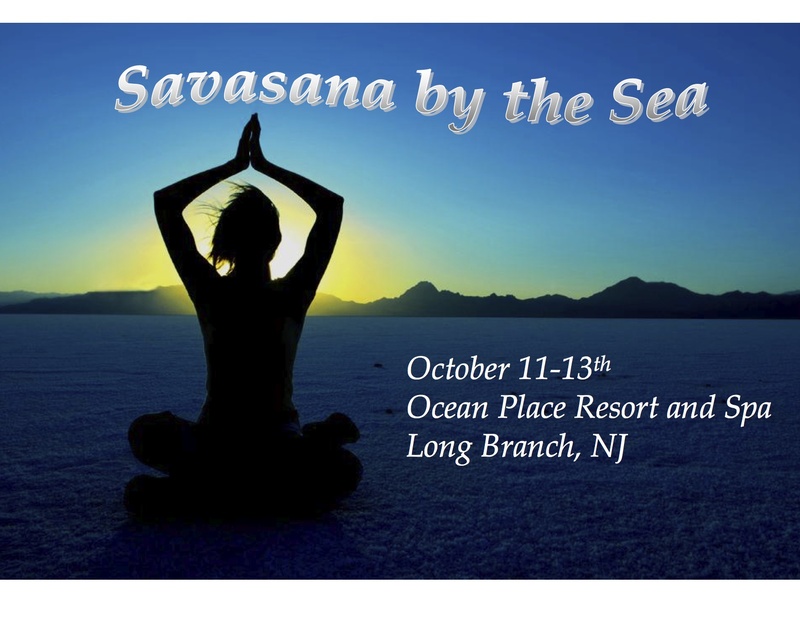 If you’re seeking balance or centering then this may be just what you need. Thanks for passing this along, Shelley!